Mythologically descended from the hero Herakles, the Agiad dynasty of ancient Sparta reigned alongside the Eurypontids almost since the beginning of the city-state. When war was on the borders of their land, and that of their neighboring city-states, it was to the current Heraklean descendent that those city-states turned. 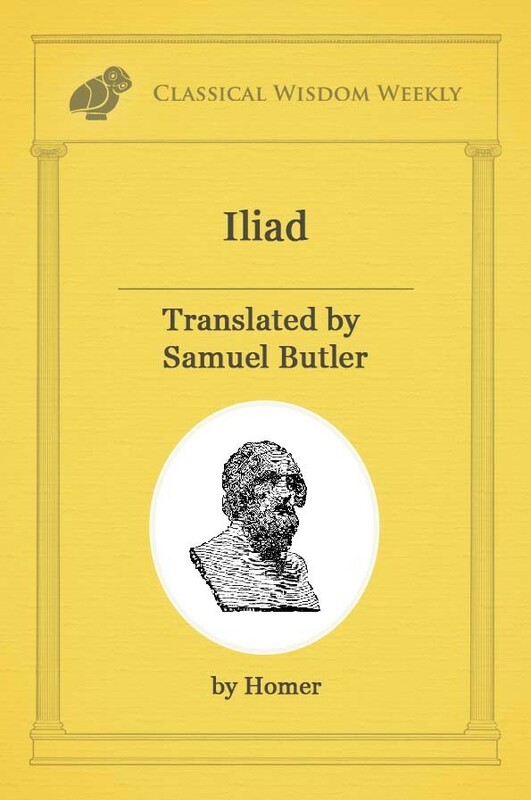 Even the Athenians, who were long-time rivals of the Spartan warriors, looked to the current Agiad king for guidance in the darkest time of the war. That king, unsurprisingly, was King Leonidas I. The better remembered of the two warrior-kings of the ancient Greek city-state Sparta, King Leonidas I lived and ruled between the 6th and 5th centuries BC. His time on the throne was short-lived, but his legacy has lasted lifetimes. Leonidas is the king who many other kings aspire to emulate; King Leonidas gave everything to defend and protect his homeland. 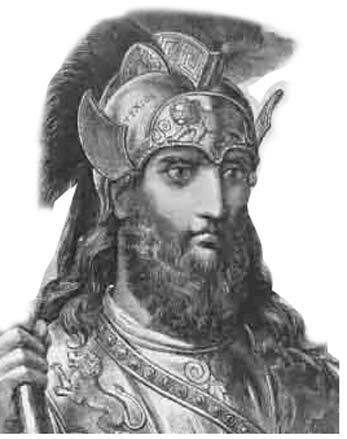 Called upon to lead the allied forces of the Greek city-states based on his military record alone, it is said that King Leonidas tried to protect his soldiers, ordering them to leave the battlefield to fight another day. They did not, as one might guess, as they were Spartans; one way or another, Spartans return from battle—either with their sheilds, or on them, as the saying goes. Leonidas’ words of protection at the battle of Thermopylae fell on deaf ears, and the Greeks were slaughtered that fateful day in 480 BC. What happened after the massacre, however? What happened after the death of the one of the greatest military leaders? Without Leonidas, Sparta was down one king; it had been tradition for two kings to rule the city-state, one from each of the two primary families, the Agiads and the Eurypontids. With his death at the hands of the army of Xerxes, king of Persia, and his head paraded around on a spike, Sparta was left short-handed. What was the next step? If one believes in the ancient Greek gods—as the city-states clearly did—it is impossible not to see the vengeance those gods encouraged through their mortal soldiers following the death of Herakles’ descendent. With the death of King Leonidas and the insult to his person, the Persians had essentially painted a bright red, divinely taunting target on their backs. Over the next year, the Persians and Greeks engaged in their final land and sea battles, of which the Persians suffered as often as not. Salamis and Plataea, two of the most decisive Greek victories, officially turned the tide in favor of the Greeks. In fact, a better vengeance could not have been written for King Leonidas. The Greeks, who had not forgotten the slaughter of Thermopylae, returned the favor in spades at the Battle of Plataea. 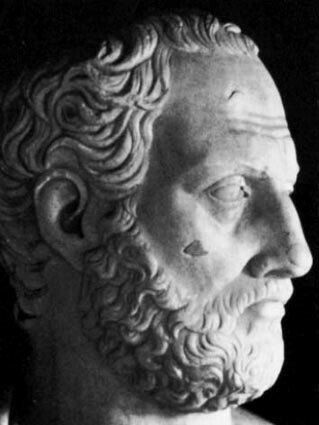 The ancient historian Herodotus (5th century BC) is one of the primary sources of this battle. Following a stalemate around the Persian camp constructed in Plataea, the Persians were unintentionally (though it was lucky for the Greeks) lulled into a sense of victory. 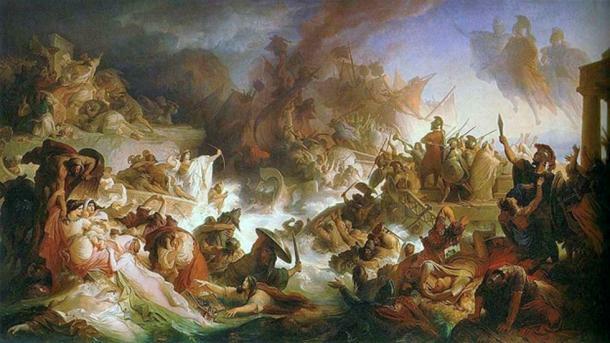 Having cut off the Greeks from their supply lines, the Persians believed the few Greeks who retreated to regain those connections represented the whole army; the subsequent Persian attack quickly proved them wrong. The Greek allies literally had the high ground, and a defeat of those Persian forces, led by Mardonius, was relatively swift. The Greek forces then, loosely interpreted from ancient texts, exacted their revenge for the slaughter of Leonidas and his men by massacring the Persian camp at Plataea. Later that afternoon, the Greeks finished the job at the final battle of Mycale. One could attribute this “retribution” as constructed by King Leonidas’ son Pleistarchus, intended to take the throne upon Leonidas’ death. Yet in an interesting turn of events, Pleistarchus was too young to rule at his father’s death, and the boy’s guardian Pausanias, was actually on the second Spartan throne. Thus the decisive, somewhat brutal, actions against the Persians at Plataea and Mycale may or may not have been an act of vengeance in the name of the father Leonidas, but were almost certainly for the Herculean general who sacrificed everything for his home, and the homes of those allied with him. 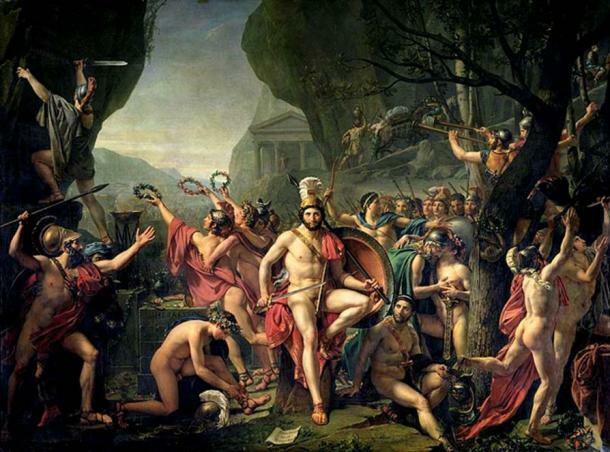 King Leonidas’ sacrifice might not have resulted in the battle to end all Persian-Greek battles, however it did inspire a great deal of “nationality”, a concept not yet fully formed in the ancient world. Yet the Greek city-states saw a common enemy, and shared a common goal, and for a brief period of time, respected and valued the same man—homeland and culture aside. The increased sense of unity Leonidas inadvertently forged between the Spartans, Thebans, Athenians, etc. led to an increased determination; the Greeks left no man standing at Plataea and Mycale if they could find one. 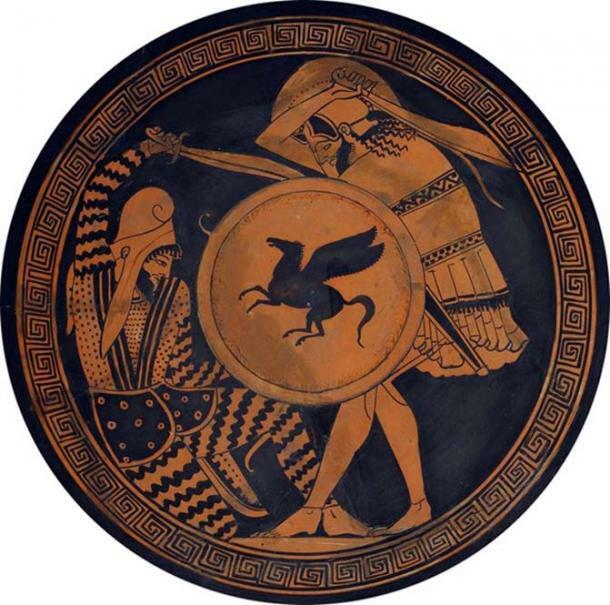 The victory of the Greeks over the Persians resonated for centuries, and Leonidas’ name is remembered far better than those of the men who returned home with their shields rather than on them. Because of this (and the later cockiness of the Athenians), the Spartans and their allies successfully defeated the Athenians in the Peloponnesian War, the next great battle on their horizon.